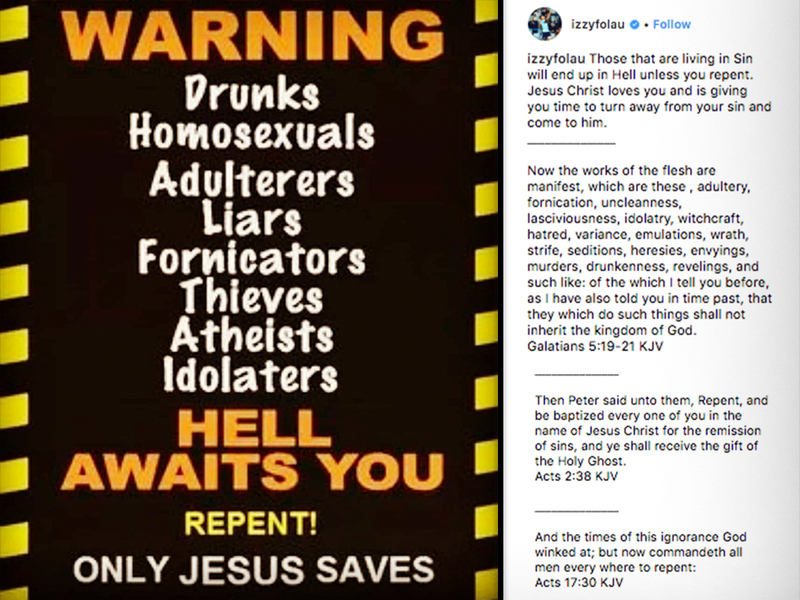 Israel Folau — a star rugby player — has been fired from Australia’s national team after he said gays will burn in hell in a social media post on Wednesday … Rugby Australia announced. The post immediately went viral … and caused such a backlash — Rugby Australia acted swiftly, terminating his $4 million contract just hours after the post went up. “As a code we have made it clear to Israel formally and repeatedly that any social media posts or commentary that is in any way disrespectful to people because of their sexuality will result in disciplinary action,” RA chief executive Raelene Castle said. 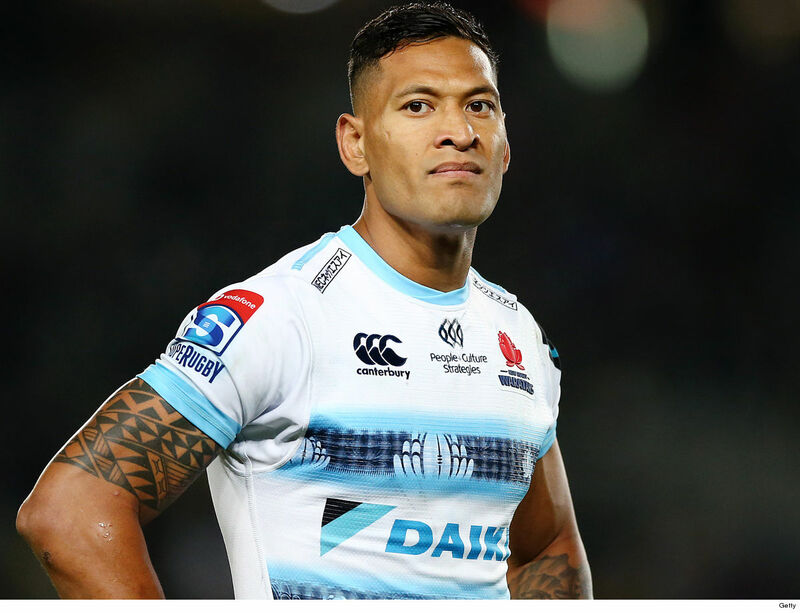 For his part, Folau has reportedly insisted he’s not homophobic … saying he’s a devout Christian who believes the Bible condemns gays. Folau was expected to be a key piece of Australian’s national team in this year’s Rugby World Cup in Japan.